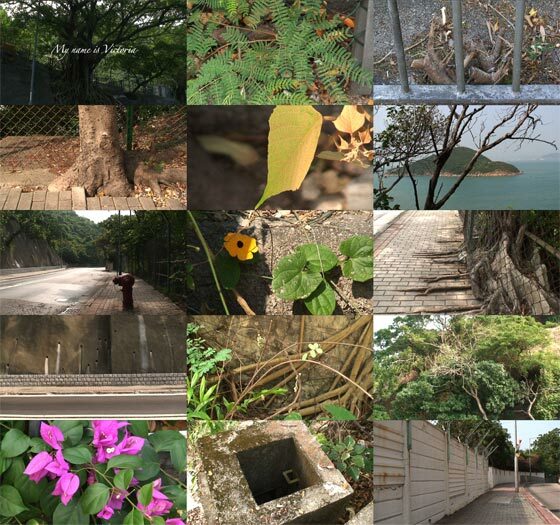 Messages from over 40 women named Victoria telling the story about their name, are compiled as a monologue voiced over the mundane scenes filmed during my journey walking along Victoria Road from Kennedy Town, the border of Victoria which was the capital of this former crown colony to Aberdeen where the British landed for the first time in Hong Kong. Voice over by Jazz Shergill; music by Franze Schubert, performed by Seth Carlin. 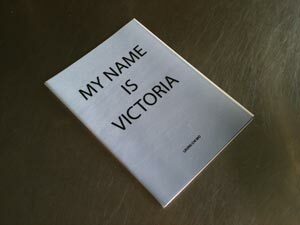 My name is Victoria was further developed as a performance piece based on this script. 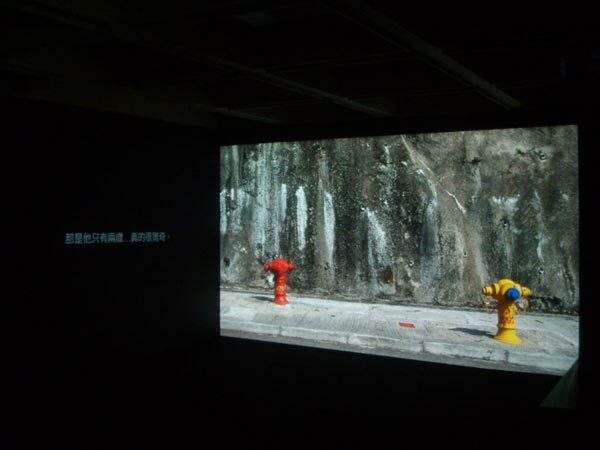 Artist's note for the exhibition "In the name of Victoria"